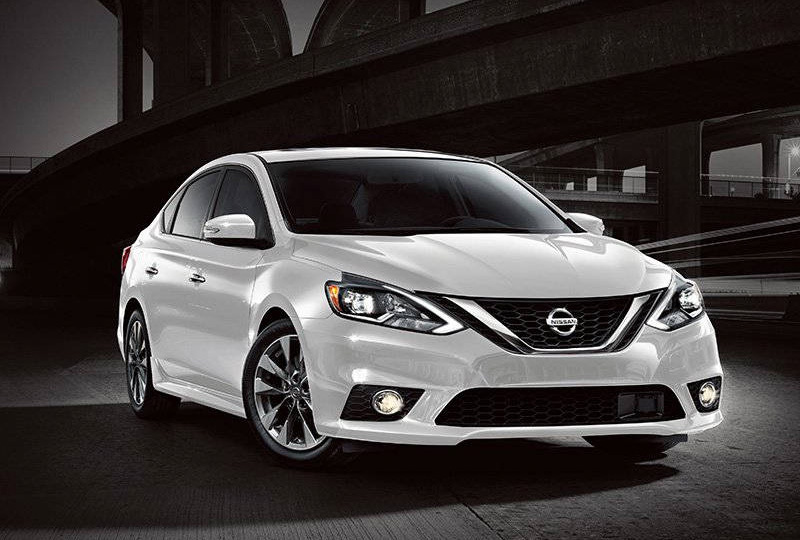 The 2018 Nissan Sentra from Grubbs Nissan in Bedford, TX - serving Dallas, Fort Worth, Arlington, and Irving - is an everyday sedan with extraordinary features. Stand out from the crowd with exceptional style, thanks to a bold honeycomb grille and the intelligent auto headlights. Power-adjustable mirrors increase your side vision and the rear vision camera display allows you to reverse with total confidence. Conquer the road with a 1.8L 4-cylinder engine, which supplies a standard 130 horsepower. The four-passenger cabin allows you to carpool in comfort with cloth-trimmed seats and a 60/40 split-folding rear seat that maximizes your cargo hold. Your standard entertainment system includes a Bluetooth connection for hands-free calling and audio streaming through compatible mobile devices. 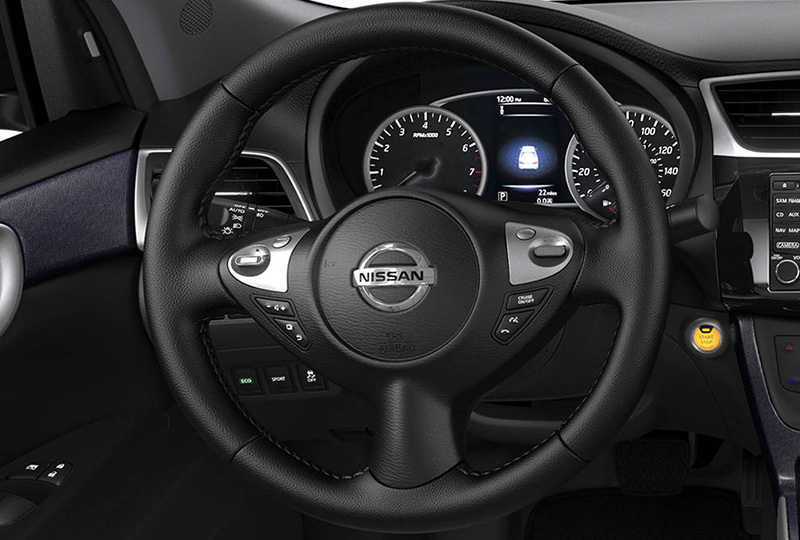 There are available convenience options like Nissan navigation or a universal transceiver that connects to programmable garage doors or gates. It's a great time to buy a new Nissan! Our 2018 inventory is here, and we can't wait to help you find the 2018 Nissan Sentra you've always wanted. Visit the showroom located at 310 Airport Freeway in Bedford, TX, to take your test drive today! 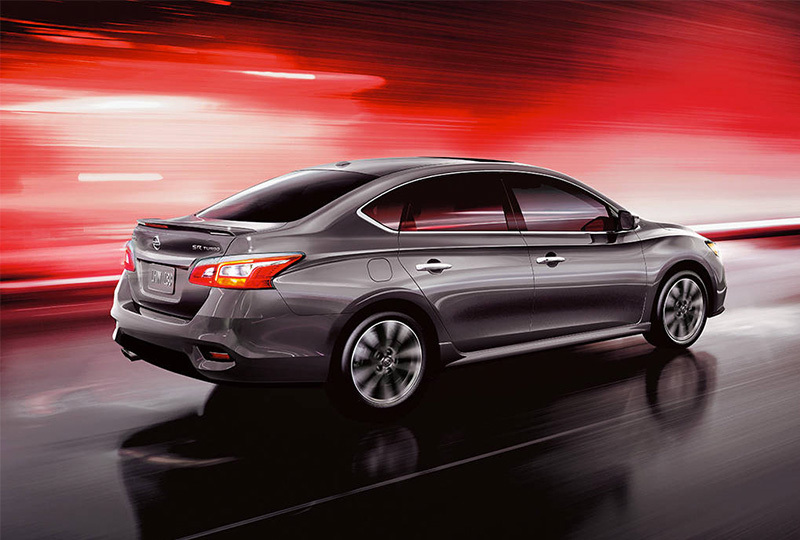 Sentra boasts a sleek, aerodynamic silhouette that slips through the wind while creating an overall sporty profile. Miles, performance, fun ‐ get more every day. Sentra takes it to the next level with excellent fuel economy in a roomy, comfortable car that's a great drive. An aerodynamic exterior cuts through the air, while the 1.8-liter engine teamed with a virtually gearless Xtronic CVT® transmission helps maximize efficiency and performance. Take it to the next level with Intelligent Cruise Control. 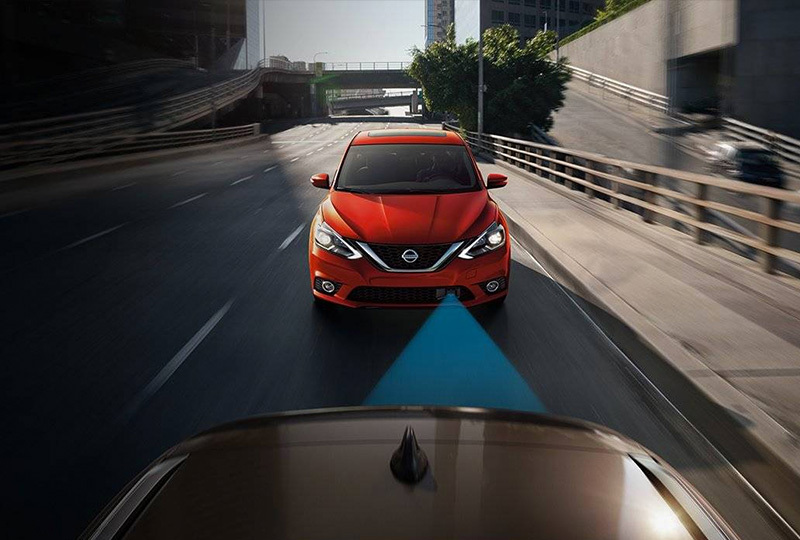 Unlike traditional systems that only maintain a set speed, Sentra's Intelligent Cruise Control also helps keep an adjustable set distance between you and the car in front. As traffic slows down or speeds up, Sentra responds accordingly. Stay connected while driving responsibly. Siri® Eyes Free works with your compatible iPhone®, allowing you to access Siri® via a button on your steering wheel. Make calls, send text messages, set reminders and more ‐ all without taking your eyes off the road or your hands off the wheel.